1. Pacific Sands Beach Resorts Ltd.
Whale watching and wilderness excursions can be arranged nearby. Raincoats and umbrellas are available during storm season. Pacific Sands Beach Resort has Wi-Fi available on the property. Guests can explore tidal pools and do some beach combing. Water sports equipment is available for guest use. Guests can take advantage of a guided rain forest walk. This incredibly serene beachfront resort located on Cox Bay offers surf lessons as well as bicycle rentals. Every accommodation has a full kitchen for your cooking pleasure. The best part of all is that Pacific Rim National Park is only 1.5 km away. Traditional style accommodations at Pacific Sands Beach Resort boast stone fireplaces. All rooms provide a private deck and a dining room area. Natural relaxing tones decorates each room and offer floor to ceiling windows. 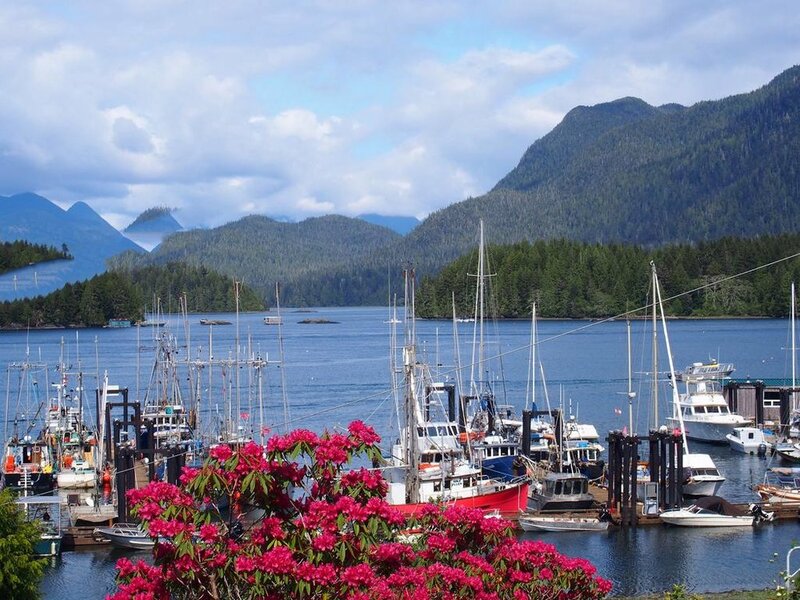 Tofino Motel Harbourview is a 4-star accommodation located 2.5 km from Maquinna Provincial Marine Park. 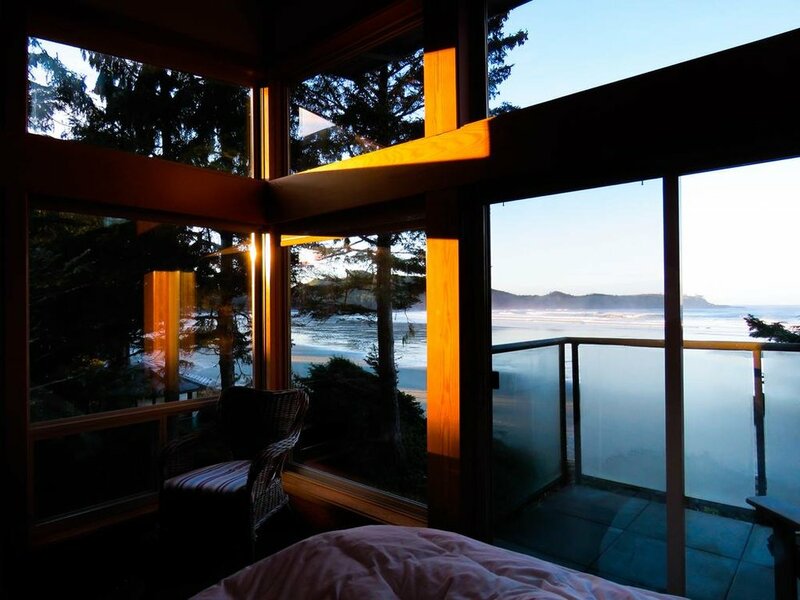 Offering incredible room views of the ocean and of Clayoquot Sound. Guests will be able to access Tonquin Beach by walking 20 minutes through the rain forest. 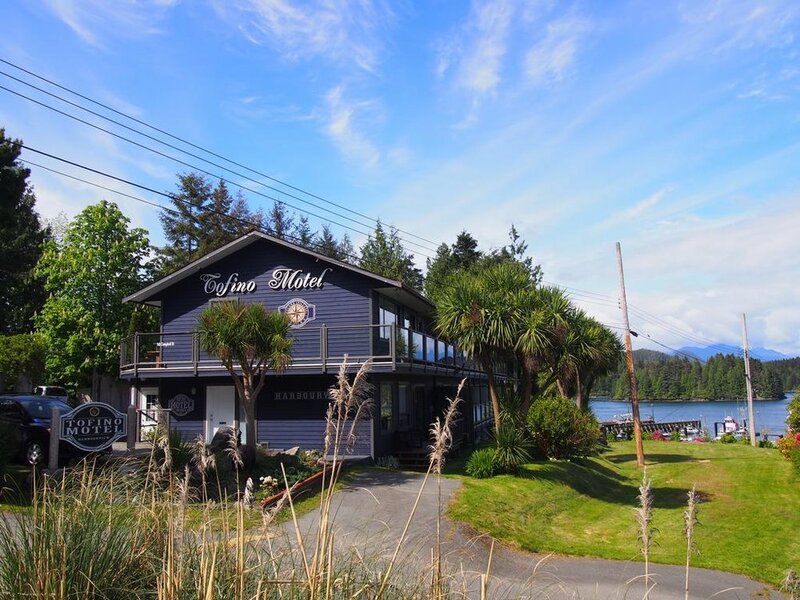 Tofino Motel Harbourview is within a 10 minute walk from the center of downtown Tofino. 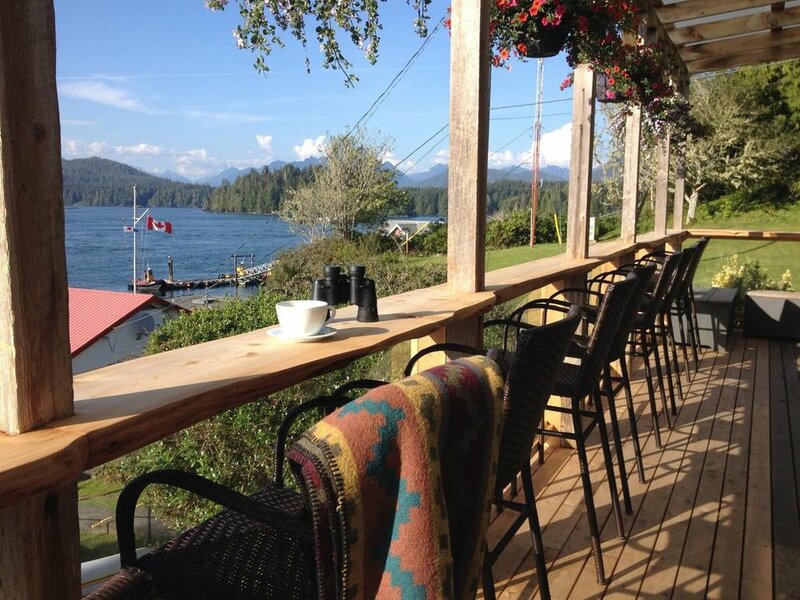 Enjoy a meal at Cafe Vincente and Spotted Bear, located about a 5 minute walk from Tofino Harbourview Motel. 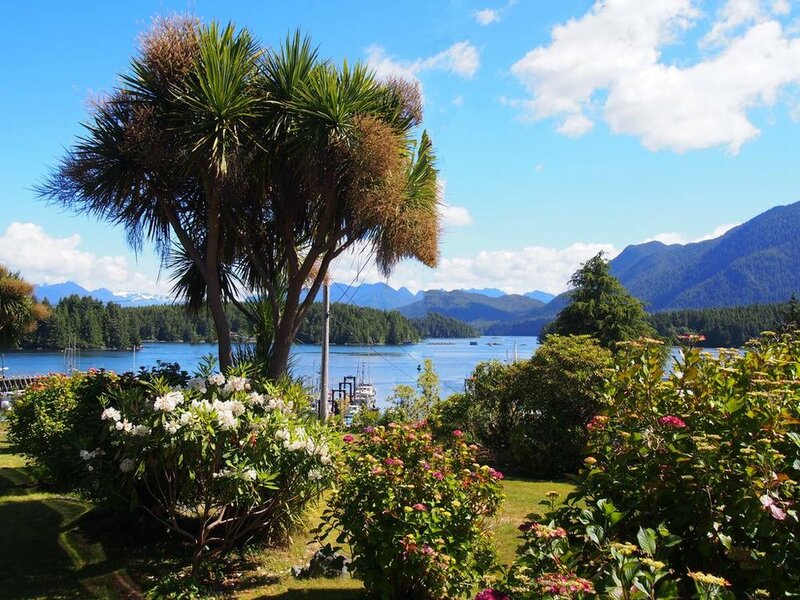 Centrally located in Tofino, British Columbia the Best Western Tin Wis Resort is the perfect jump off point to explore the amazing little town. Guests will enjoy access to what the lively city has to offer. 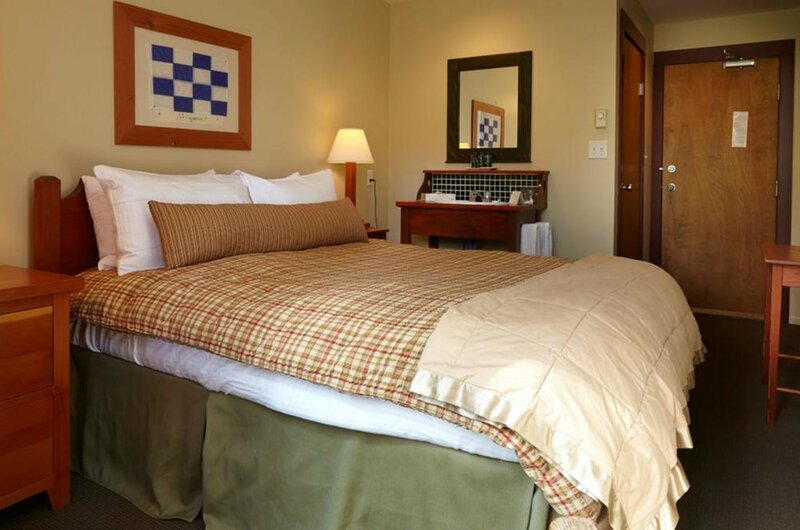 Best Western Tin Wis Resort has great service and provides the essential amenities for travelers. While staying at this property, guests will enjoy 24-hour front desk, Wi-Fi, car park, family room and BBQ facilities. 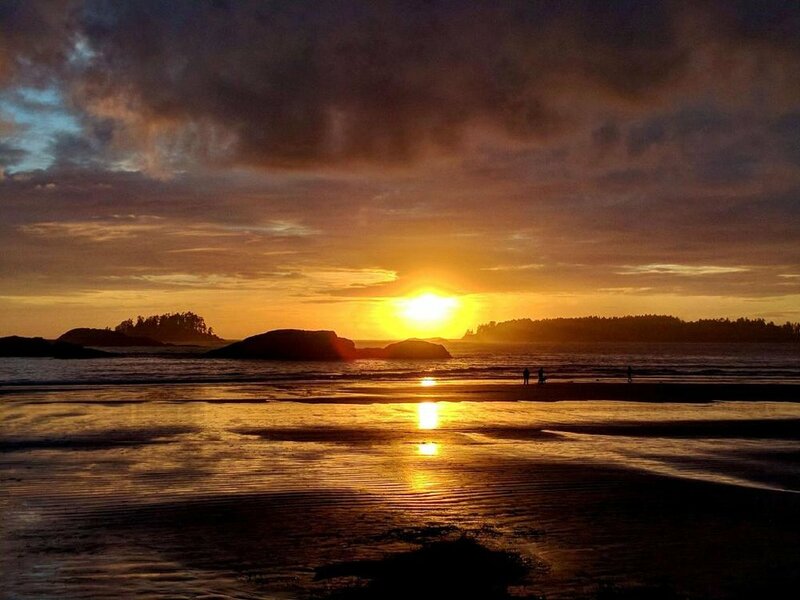 The Shoreline Tofino within a 16-minute walk of Clayoquot Sound and only 2.4 miles of Chesterman Beach. Enjoy the amenities of this property including bbq, a garden and a terrace. Rooms come with a flat-screen TV with cable, microwaves, coffee machines, a bath and a closet. Tofino Sea Kayaking rentals are situated right next door to the centrally located Tofino inn. Tonquin Beach Park is only a 15 minute walk from this property and Chesterman Beach is a 5 minutes drive away. Located less then 5 minutes walk to the Tofino Main Street Historic area is the Tofino Paddlers Inn. 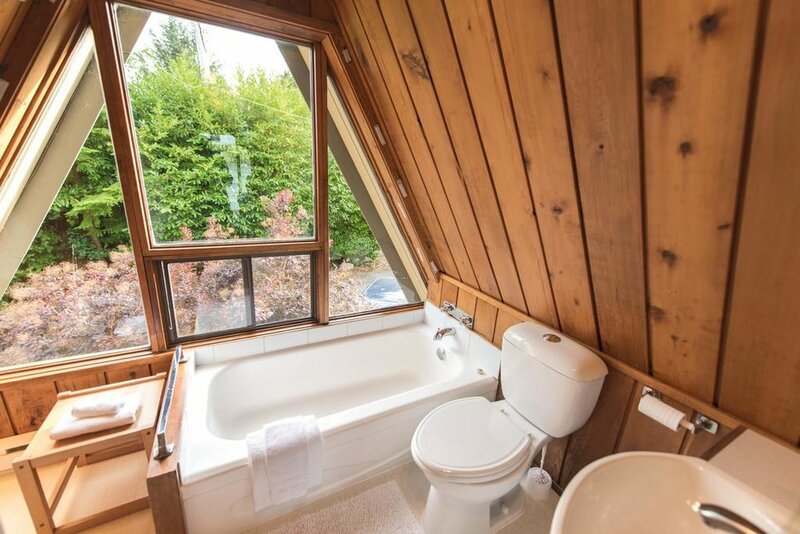 Featuring great views of Meares Island and Tofino Harbor. Rooms feature a beach-cabin atmosphere and most rooms boast water views. A common kitchen area is also provided at the Inn Tofino Paddlers. 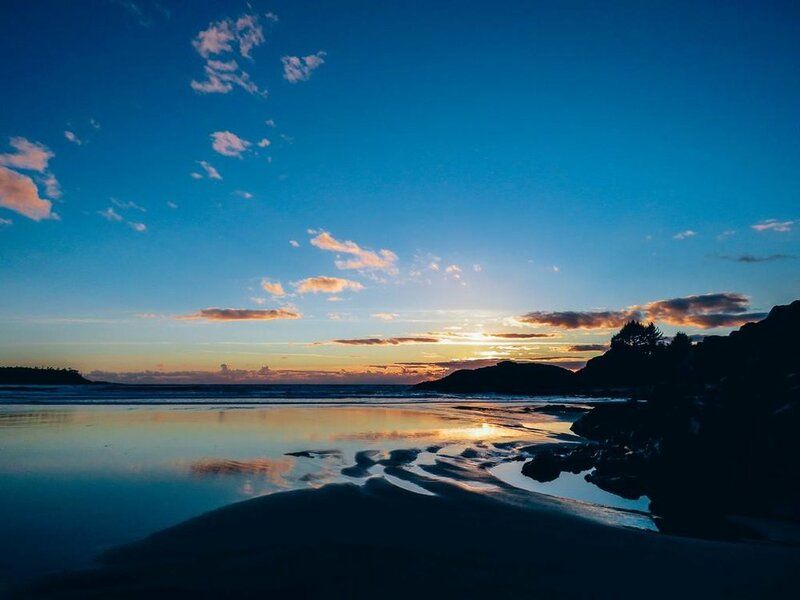 This Tofino oceanfront resort is just steps from surfing access as well as skimboarding and paddleboarding. WiFi is included, and all rooms have a flat-screen TV with cable. Each cottage comes with a full kitchen, fireplace and an open living and dining room. Pacific Rim National Park Long Beach is only 19 minutes’ away from the resort. Whale and bear watching tours are available 1.9 mi away. Outdoor BBQ facilities give guests outdoor entertainment options. A small store offering basic goods is on site as well as coin laundry. 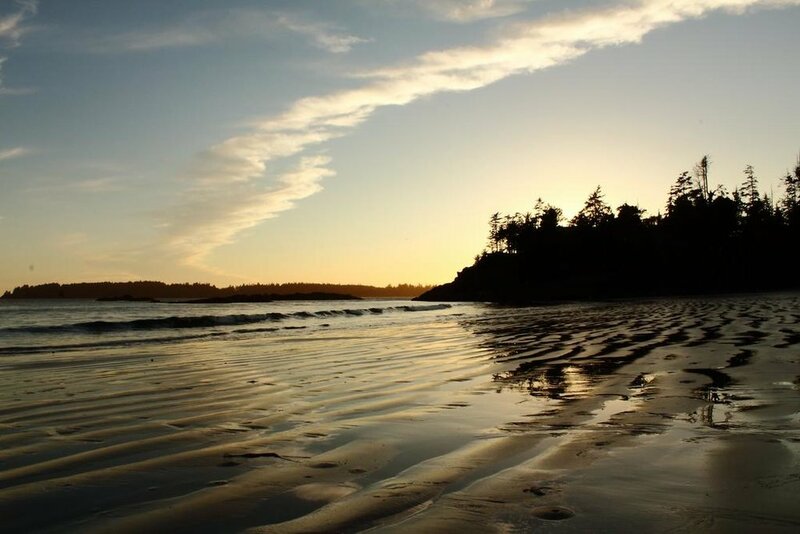 Located on beautiful Vancouver Island, this sea front resort has access to two different beaches. 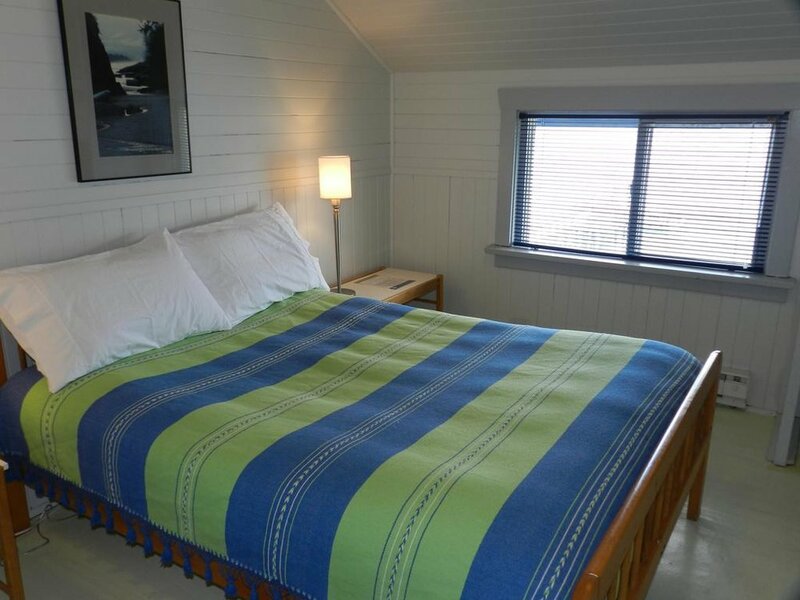 All of the rooms at Middle Beach Lodge are warmly decorated and feature restored timber furnishings. A sun terrace with BBQ facilities is located on site. Whale watching, float plane tours and kayaking are available in Tofino only 10 minutes from the resort.